January 20, 2018 0 comments on "Why Toddlers Bite and What You Can Do About It"
Ouch! Toddler biting hurts and it can be just as painful to see other children avoid your toddler because they don’t want to be bitten. If your toddler is biting others, it’s important to know that this behavior is very common, and it’s usually not intended to harm others. There are also simple steps you can take to curb your toddler’s biting problem. There are several reasons why a toddler may bite. Though biting is painful, most of the time it’s a natural extension of your toddler discovering her world. Your toddler is exploring her world with all her senses, including taste. Whenever you give your toddler a toy, it probably goes straight into her mouth. A young toddler will not know the difference between chewing a toy and biting someone. Young children are fascinated by cause and effect. 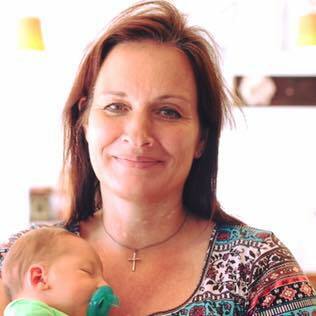 For example, when they drop a spoon at mealtime, Mommy picks it up. Once they discover this cause and effect relationship, spoon dropping can provide hours of entertainment – until Mommy stops playing! If your toddler bites someone, they get a loud scream in return for their efforts – cause and effect. Sometimes, older toddlers bite to get attention. If your child is not getting enough positive interaction in his day, biting is a quick way to put attention back on himself – even if it is negative attention. Older toddlers are great mimics of adults and other children. Imitating others helps toddlers learn more about the world around them. If your toddler has seen other children bite, he may simply be copying their actions. Toddlers can also bite out of frustration. It’s tough being a toddler! They’re leaving babyhood and becoming more independent, but they don’t have good control over their bodies. They can’t talk well enough to express their feelings. When a toddler can’t express his feelings with words, he may bite instead. If your toddler is biting, it is not a good idea to bite him back. Instead of stopping the biting, biting back usually teaches the toddler that biting is okay. Instead, try to discover what triggers your toddler’s biting. Does he bite when he’s fighting with another child over a toy, playing nicely with a friend, or when he’s hungry or tired? Once you determine why your child is biting, it will be easier to stop it. If you think your toddler is biting to explore her world by tasting, try giving her a teething ring to chew on instead. If he bites when he’s fighting over a favorite toy, consider purchasing an extra toy so there will be no need to fight. 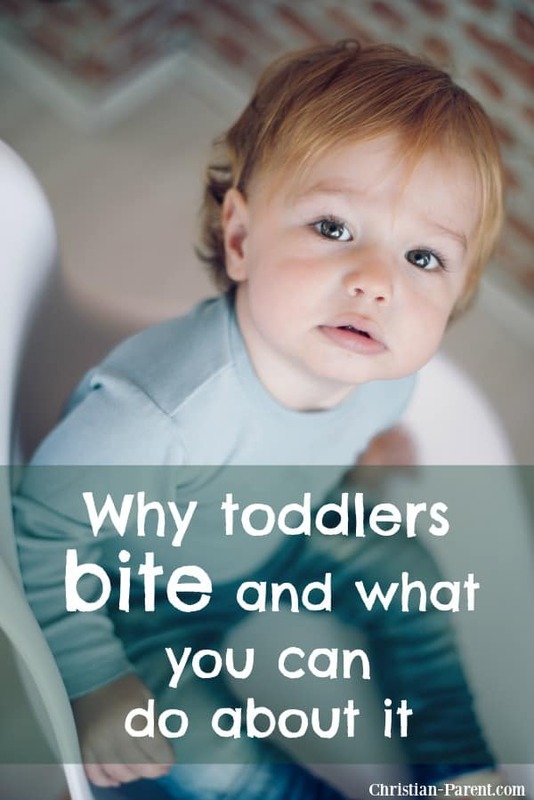 Is your toddler biting to get attention? Try to spend more positive time with your toddler. Reading a book together or playing together might give him the attention he’s looking for. If your toddler can talk, you can ask him to tell the victim that he’s sorry. You could also have the biter help bandage and comfort the victim. This will teach your toddler nurturing behavior, and help him realize that his actions can hurt others. Next Next post: Are Sounds Louder Under Water?